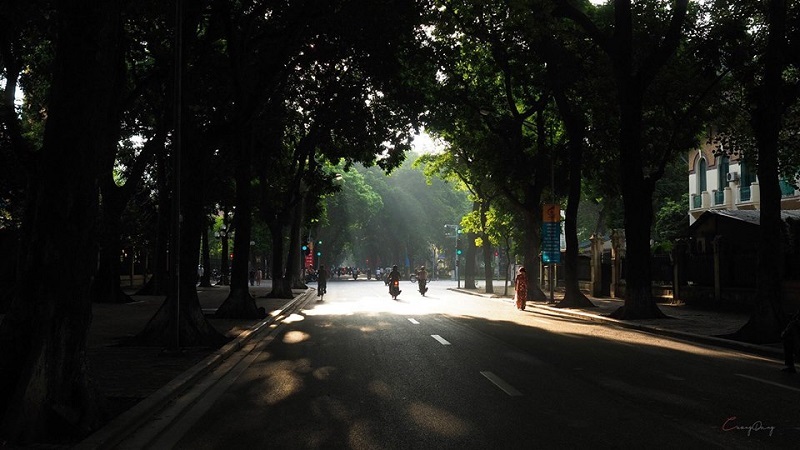 The autumn in Hanoi is just short, from the end of September to the end of November. It's cool and sunny, but not too hot like the weather in summer. Autumn is the most wonderful time of the year and Hanoi is the most romantic place of Vietnam. That’s a great combination which is not only for lovers but also for those who want to find inner peace. 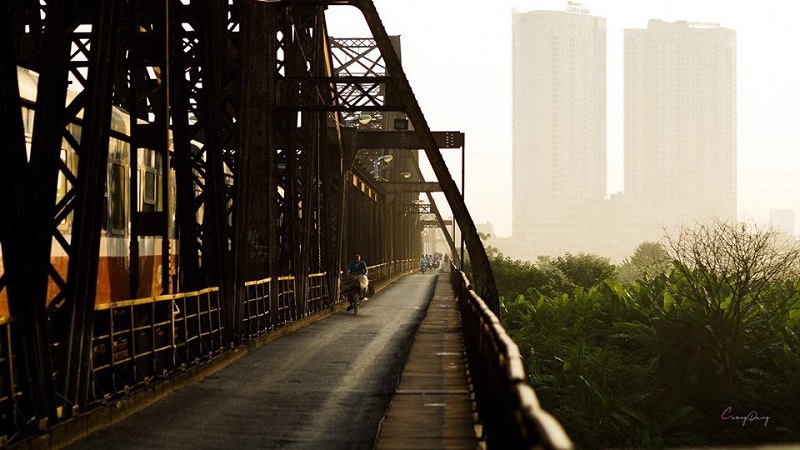 When the autumn comes to, visitors will be enthralled by Hanoi’s beauty, mesmerized by Hanoi’s charisma and spellbound by Hanoi’s scenery. In the autumn, Hanoian’s pace life is very calm and relaxed, it doesn’t like Saigonese’s pace life – hustle and bustle. When travelers come to Hanoi in the autumns, it takes easily for them to wander around ancient streets, to let their soul fly away with the breeze and to luxuriate in the warm sunshine. All troubles seem to be disappear. There are two famous places attract to many foreign travelers when they come to Hanoi in the autumn: the old quarter of Hanoi and the Sword Lake.